Welcome to the Saffron View, Saffron Walden Travel Plan pages. Here you will find all the information you require on sustainable travel options in and around the Saffron View area. Please navigate through the various sections by using the images above. It is important to Linden Homes that you settle in well to Saffron Walden and the surrounding areas. We hope you find this information useful and on behalf of Linden Homes, thank you for selecting Saffron View as the place you will call home.  Complete the short online Travel Survey to receive your free sustainable travel vouchers (bus tickets or active travel vouchers and only one per household). 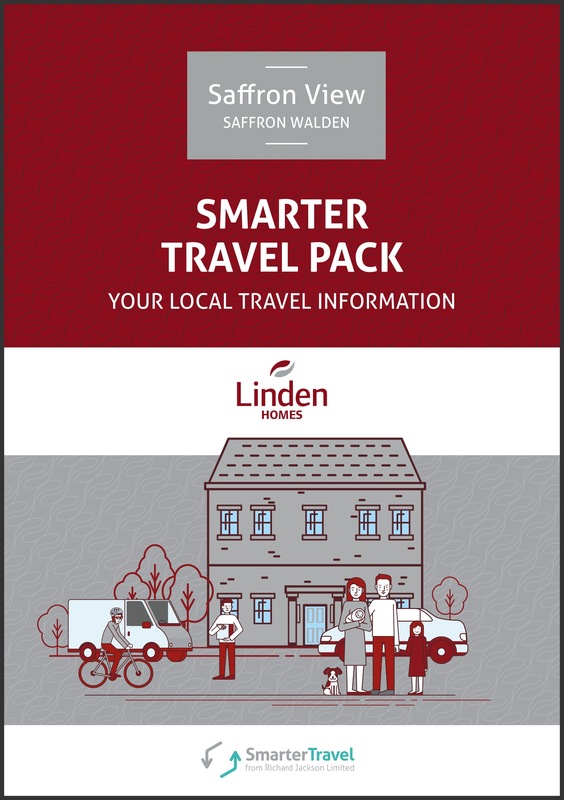 You can find full information on what is available to you in your Travel Information Pack which you would have received when you moved into your new home. You can also find full terms and conditions for the sustainable travel vouchers here. Start practising more sustainable travel today! Take one regular journey under 5km and try walking or cycling it instead to see what the difference is. You can find further information over on our Saffron View Walking and Cycling pages about what amenities are local to you and within walking and cycling distances. Find out if your employer is a member of Cyclescheme. This is an employee benefit in which you can save between 25-39% on the cost of a bicycle and cycling accessories. Payments for the equipment are then deducted through your salary. You can find out more on the Cyclescheme website and invite your employer to join if they haven’t already! Sign up free to the Essexcarshare.com website. By sharing journeys you can save money on the cost of travelling by car. Essex car share is an easy and great tool for searching and finding other local people to partner up with. There are already over 20 possible car sharing opportunities from the Saffron Walden area, however, if you still can’t find one suitable for you, why not advertise as a driver? Car sharing is not only great for regular journeys such as commuting but also for one-off trips to events, concerts and festivals. Most importantly, don’t forget to follow the Smarter Travel Essex Facebook page! We keep this page regularly updated with news and events happening in the area. We will also hold competitions and notify you of any relevant local travel information. If you would like more detailed information about Smarter Travel Ltd or have any questions about travel in the area, please feel free to contact us, your Travel Plan Coordinator.